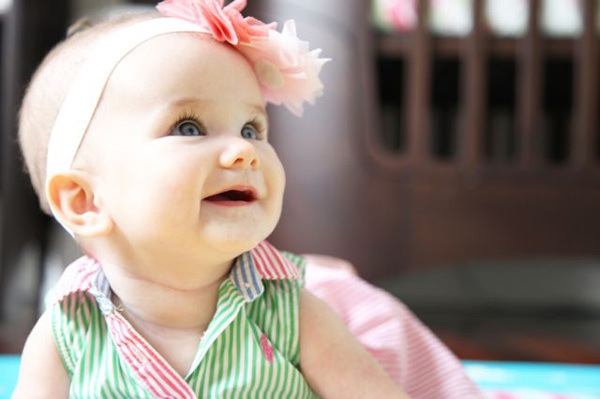 We’re creatures of habit here at Babyology. Sure, we like the latest gadget or kooky trend but when it comes to the posts that everyone reads, it’s all about prams and nurseries. It’s not surprising that the most popular post last month was our July competition with an amazing prize – the brand new Bugaboo Buffalo. 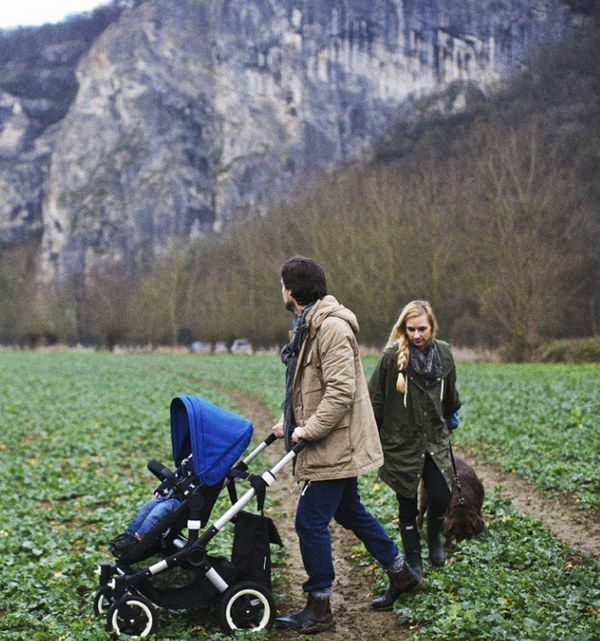 The all-terrain Bugaboo Buffalo truly goes where no pram has before and handles everything from the urban jungle to off-road adventures (including sand and snow) with ease. There could only be one winner but I’m certain adventure-loving parents will be snapping up their own Bugaboo Buffalo as soon as possible. 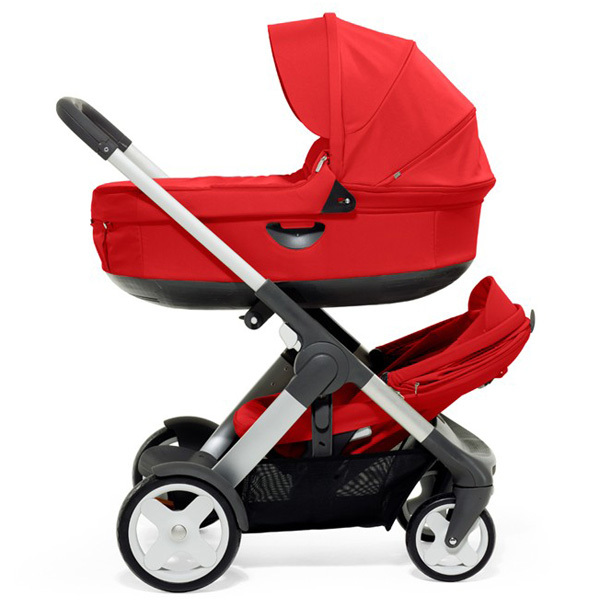 And for those with double the load, our post on the best double prams was a favourite. Whether you’re looking for a side-by-side ride, a bassinet and seat combination or a compact tandem, start with this post for the lowdown on the right pram for you. Also in our top five most popular posts for July were more top fives! 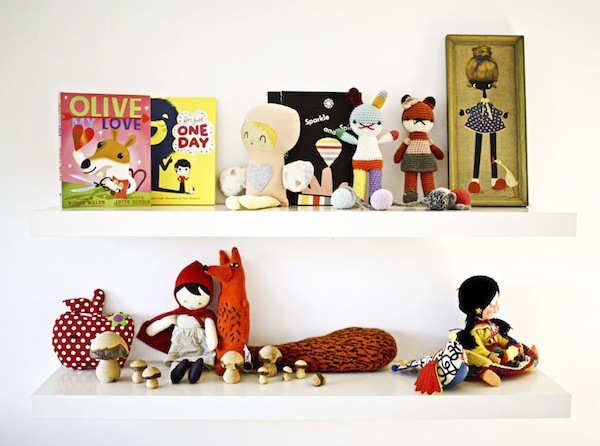 Our feature on five favourite nurseries provided loads of decorating inspiration, as did Suzi’s top five favourite posts, featuring stunning designer pieces, perfect for the modern nursery. Lastly, there was more nursery inspiration to be found with Scarlett’s pastel nursery. Florals, hearts and frills were combined to make a thoroughly pretty space.